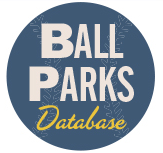 Baseball history hounds can never satiate their appetite for digging in deep and uncovering myriad layers of the game that fascinates them much like an Indiana Jones treasure hunt. The stories, the perspectives and the connections are endless… Endlessly fascinating. Another volume that has weighed in with some additional work is The Sweet Spot Presents A Treasury of Baseball Stories Volume 1 Baseball Pioneers: True Stories of Guts and Glory as Told by Pioneering Men and Women of the Game (Facetious Publishing, 2018; edited by Kelly Holtzclaw and Jon Leonoudakis). Baseball Pioneers is a humble volume consisting of six interviews of various baseball figures over the course of 119 pages. Its uniqueness comes not from trying to find any “earth shattering” historical finds, but rather from drawing stories out of a diverse and not as well-known group of baseballers. 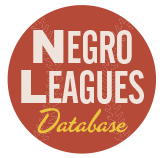 Perhaps the best-known subject is former pitcher Mudcat Grant, who had a successful and tumultuous career that was often directed by his identity as an African American man. He is one of the most intriguing characters in the history of the game and has quite a few stories to tell from his days in baseball in addition to topics like his music career and how his interracial marriage impacted his playing career. This book also gives due attention to women, with a couple of former players with the All American Girls Professional Baseball League and a coach and an umpire all being interviewed. Their perspective helps remind the reader that baseball has a lot of interest and participation outside the all-male bubble that seems to always encase it. It’s also a sobering reminder that if it still strives to be the “American pastime” it needs to do better in providing equal access and recognition. 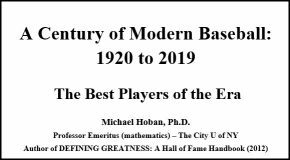 The length and tone of Baseball Pioneers should invite more casual readers, but at the same time shouldn’t scare off more serious scholars. Such narrative research is an integral aspect of the discipline and these subjects would most likely not be found in many other resources. 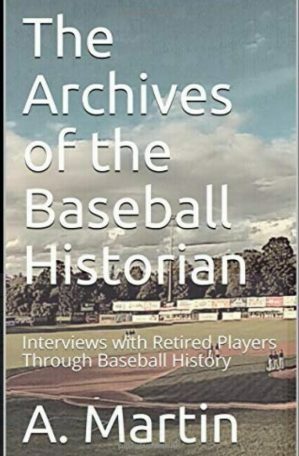 If nothing else, readers will be introduced to some figures they would probably not have sought out otherwise; only broadening the fertile genres of baseball history and research.